Own room with bathroom in quiet home. 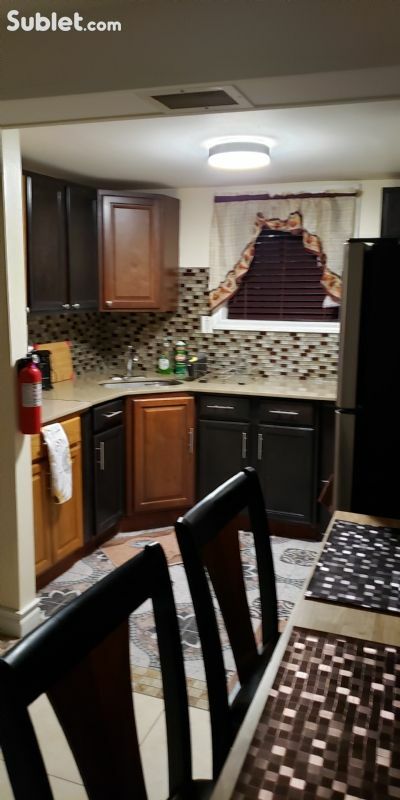 Big room in a 2 bedroom apt available for short term lease. Quiet Private Room is Not available. Two furnished rooms in single family house in Castro Valley, wonderful view in the sitting room. 1 bedroom for rent. Bathroom is shared. Street parking available, no permit required.